Over a month has passed since we welcomed 2016 with open arms. The New Year celebrations are done and dusted, but that’s not to say a fancy birthday party or work function isn’t around the corner. So it’s best to brush up on your knowledge of one special beverage that is very likely to make an appearance at any celebratory occasion. Champagne has earned its place as a drink of celebration. 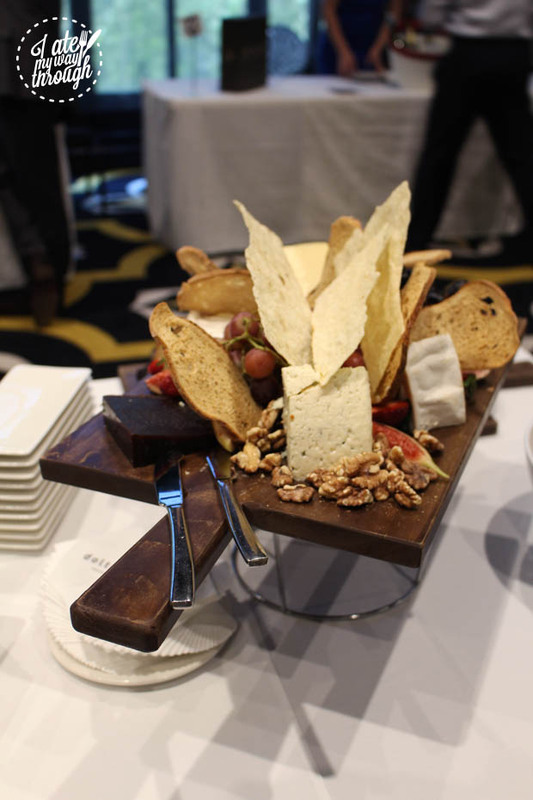 Paired well with a diverse array of dishes, Champagne works well to add a sophisticated and fun flair to any event. A while back, we were lucky enough to attend a special event showcasing the wines of 38 leading brands. We learned some crucial tidbits of information that will help any newcomer ease their way into the world of Champagne. 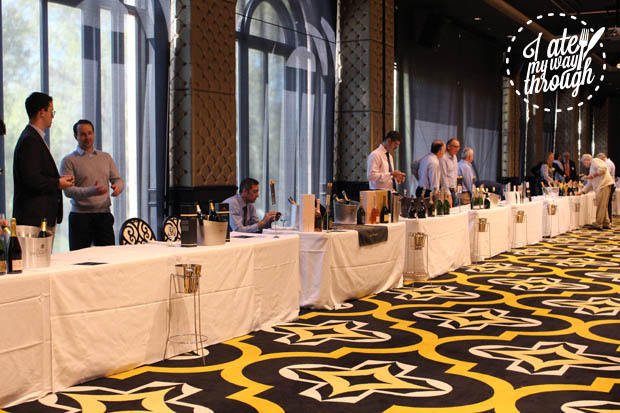 Hosted by Champagne Bureau Australia, the 2015 Champagne Tasting was held at Sydney’s Doltone House late last year. With such a wide array of wines to sample and learn about, it was impossible not to gain a greater appreciation of the Champagne industry. 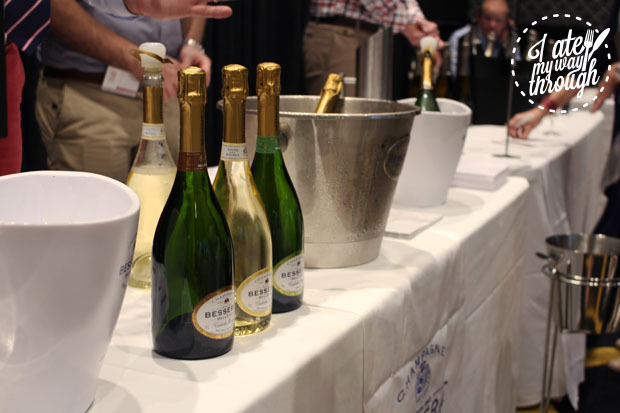 As a bit of a Champagne newbie myself, I was eager to speak to many of the brand representatives and have them talk me through each of their wines. 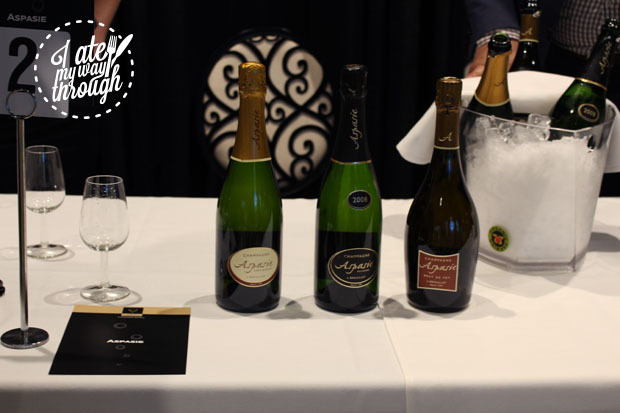 In the Australian market, with so many different brands on offer and, within them, so many different Champagnes available, it can be a little daunting to try something new. But in the spirit of celebrating a type of wine that has had a long, rich history and which has managed to combine an appreciation of both tradition and innovation, here are five important things to know about Champagne to help you find your new favourite. 1. It’s only Champagne if it comes from Champagne! A distinctive feature of Champagne is its bubbles, so naturally people tend to mistake sparkling wines for Champagne. But unless the grapes used to produce the wines come from the Champagne delimited region in France, it cannot truly be called ‘Champagne’. The reason for this exclusivity is that the geography creates a unique environment in which to grow the fruits, creating flavours that uphold tradition and maintain the high quality of the wines. The Champagne industry is built on passion, skill and creativity. A lot goes into creating the beautiful wines available to us on the market, and one of the most important steps involved in Champagne production is blending. There are three different forms of blending that winemakers choose from. First, different crus (or growths) can be blended. Seeing as how the growing of grapes is highly dependent on nature and the seasons, no two crus are exactly the same. With an array of subtle differences, this makes for diverse blends as well. Second, different grape varieties can be blended. Three Champagne varietals can be combined at varying percentages. These include: Pinot Noir, Pinot Meunier and Chardonnay. Each of these varietals have distinct characteristics that can be used to emphasise different flavour experiences in the Champagne. Third, different years of wines can be blended. Because the weather over the course of a year is never the same, the conditions under which a wine from a certain year is produced will differ greatly from another year. This opens up opportunities for the winemaker to create even more unique flavours in their Champagne. 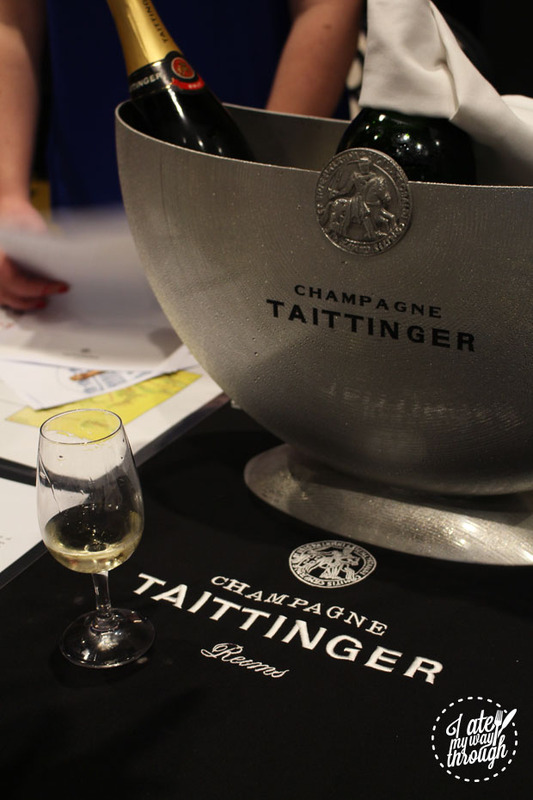 When there are so many ways to combine elements and flavours in Champagne, it’s a given that the industry has identified key categories to help consumers identify different blends. The first category concerns whether a Champagne is brut or demi-sec. A scale of terms is used to identify the dosage of sugar that has been added to the wine. Demi-sec contains more than double the amount of sugar allowed in a brut. On a scale, doux has the most sugar (over 50 grams per litre), followed by demi-sec, sec, extra dry, brut, extra brut and brut nature (which contains no dosage of added sugar and rests with less than three grams of sugar per litre). Champagnes are also categorised as either White or Rosé. 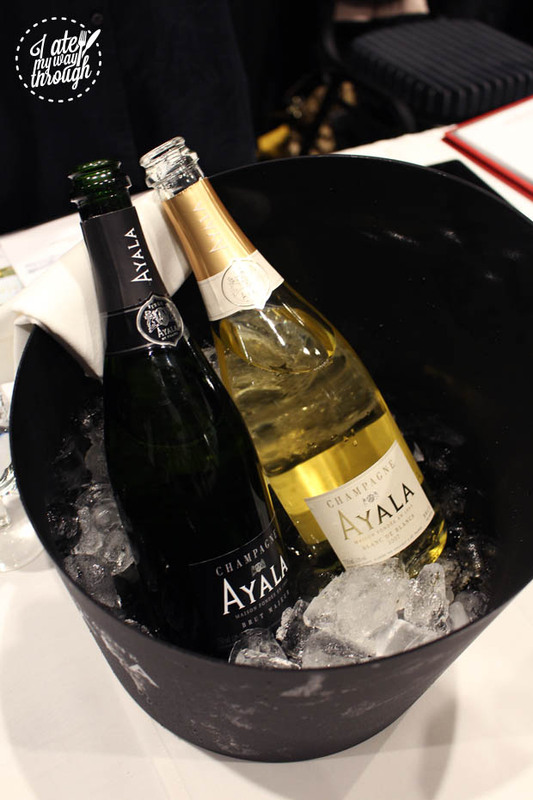 White Champagnes are further distinguished as Blanc de Blancs made using only Chardonnay (white grapes), whereas Blanc de Noirs use only Pinot Noir or Pinot Meunier (red grapes). The reason the wine remains white is that the grapes are allowed no skin contact. Rosé (which combines red and white wine), on the other hand, is given its colour through one method where red grape skins are kept in contact with the juices for some time. Another key category of Champagne is whether it is vintage or non-vintage. Non-vintage Champagne blends wines produced in different years, allowing the winemaker to uphold tradition and a particular style of Champagne, while vintage uses the fruit from a single year – usually when the weather has been particularly good and the wine is of an exceptional quality. When serving Champagne, it’s important to do it right. Champagne should be enjoyed chilled, but never with ice or after being shoved into the freezer. The Champagne Bureau Australia recommends chilling in an ice bucket for 15-20 minutes or keeping it in the fridge for 3-4 hours before serving. If the Champagne is kept at a temperature that is too low, the flavour will be completely different to the flavour intended by the winemaker. It’s also vital to serve the Champagne in a tulip-shaped flute glass. This will enable you to swirl the wine, allowing the bubbles and movement to really open up the flavour in the Champagne. Swirling your wine glass also allows you to feel super fancy. 5. Champagne is a really versatile wine and can be served with almost anything! The best way to enjoy Champagne is with a beautiful dish that both complements the wine and is complemented by the wine. The Champagne Bureau Australia has a very comprehensive guide to pairing food with Champagne. 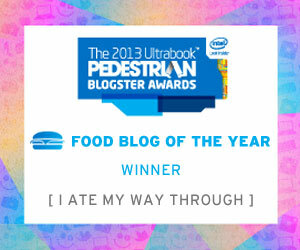 Solid winners are, of course, seafood, fruit, cheese, game meats and desserts. So pretty much any high quality dish. However, there are a few flavours to avoid when drinking Champagne. Spicy food is something to approach with caution, and strong dishes heavily reliant on garlic elements or certain marinades are also big no-no’s with Champagne. 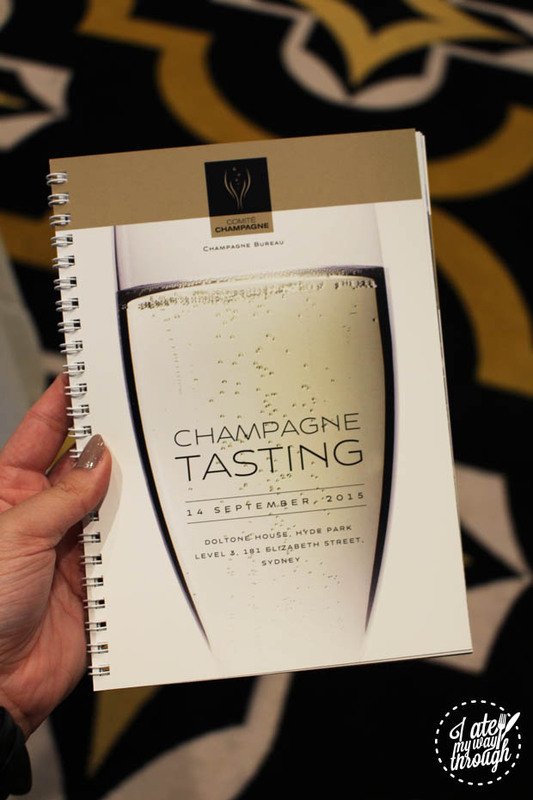 To find out more about Champagne and the Champagne industry in Australia, visit the Champagne Bureau Australia’s website.